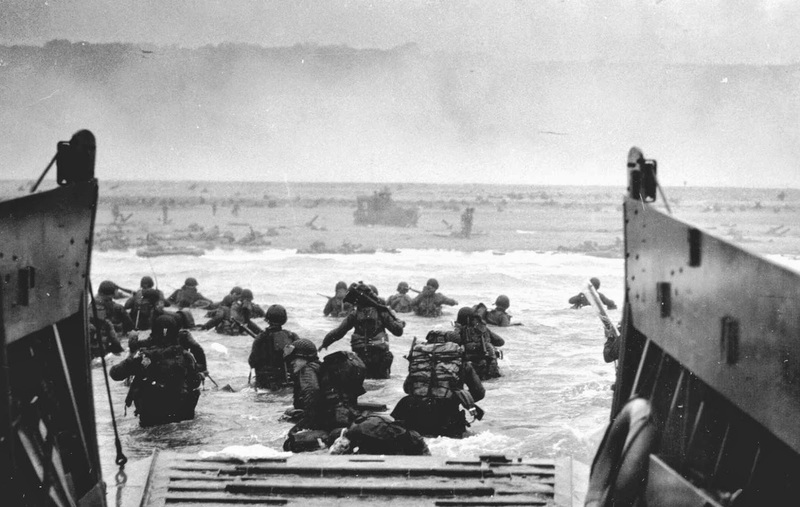 70 years ago today, Allied troops stormed the beaches of Normandy, in the largest amphibious assault in history. Less than one year later, Hitler's Nazi Germany fell. To the soldiers who put their lives on the line (and even died) for freedom and Western civilization, we thank you.